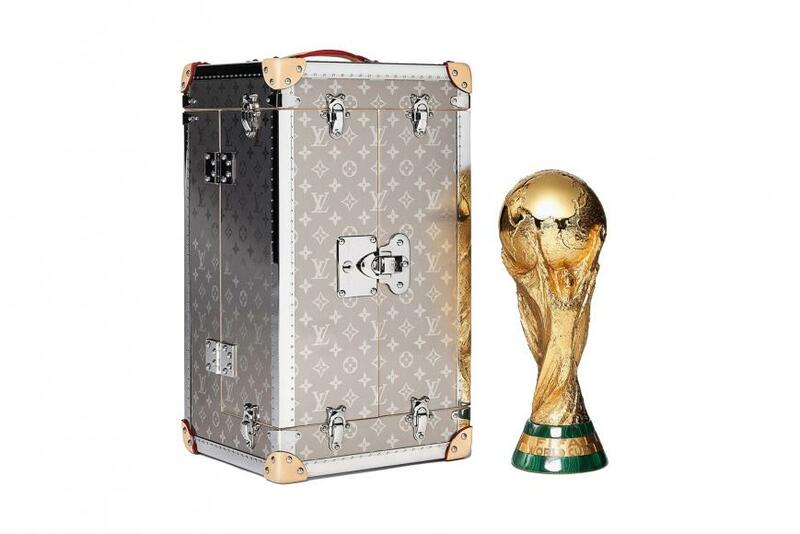 Recently Louis Vuitton debuted a soccer inspired collection in honor of the Fifa World Cup and now, the brand has revealed the custom trunk that the trophy for the event will be presented in. 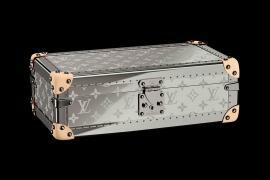 The trophy case resembles a modern take on the brand’s beloved trunks, featuring laser-engraved monogram titanium. 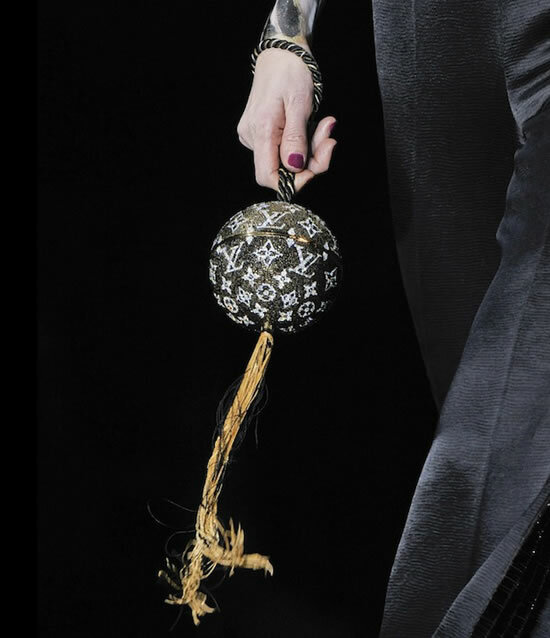 Other cool details include, the cowhide corners on the trunk and lock and clasps made of ruthenium. The chemical symbol for ruthenium is Ru, a clever reference to the host country: Russia. 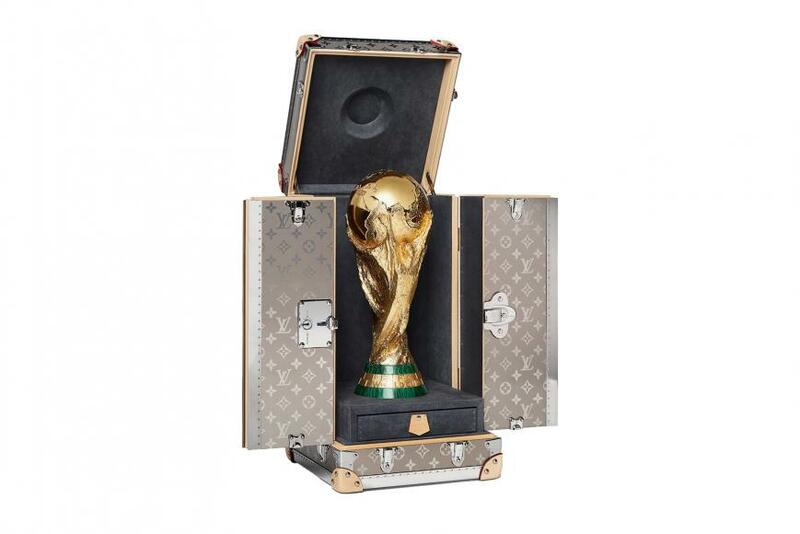 Additionally, Louis Vuitton and Adidas have together created the FIFA World Cup Official Match Ball Collection Trunk, which is to be auctioned at a Naked Heart Foundation gala charity. 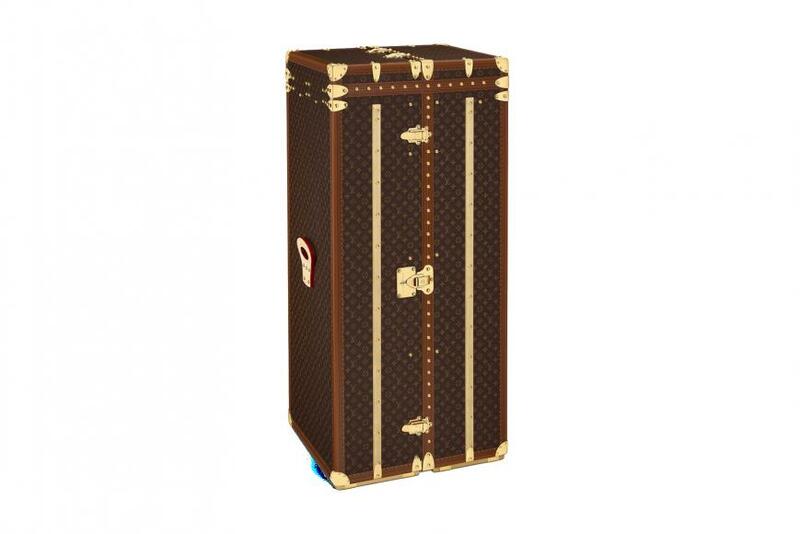 This is a more traditional LV trunk featuring their familiar monogram canvas. 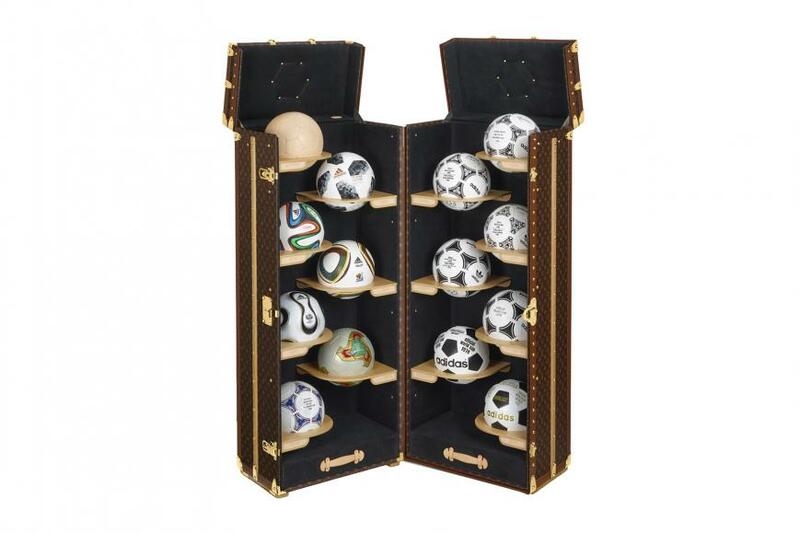 It will contain 14 footballs — 13 of which are specially-made re-editions of official Adidas World Cup match balls. 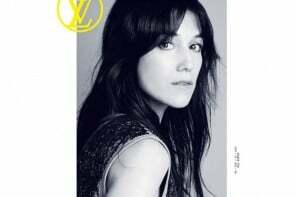 The 14th is a Louis Vuitton natural cowhide leather football, which can also be purchased separately. 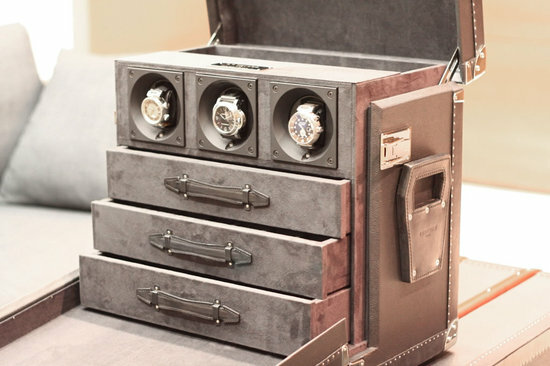 The trophy trunk of course is only for the lucky winners.